Please call 0808-189-0346 to speak with a customer service representative. If you prefer, you can submit an online request. Use the form provided below and we'll get back to you as soon as we can. Calls made after 5:30pm may leave a voicemail for a return call. Calls to 080 numbers are normally free from landlines and most mobiles. Some members may need additional verification to access their credit report and score. Credit Reports Matter is a trading name of ScoresMatter Limited. ScoresMatter Limited is not a credit reference agency or debt advisory agency. 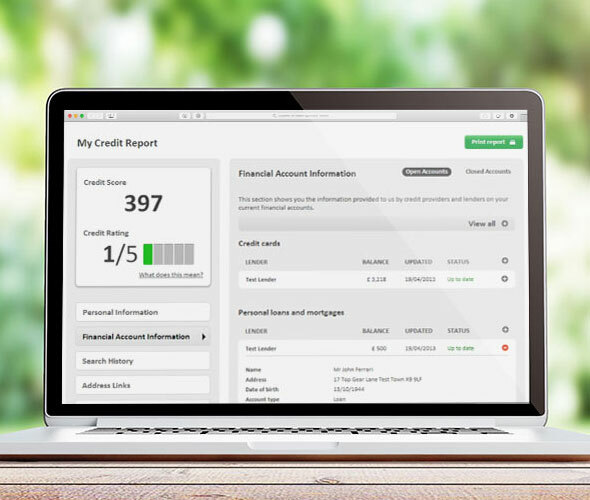 Credit report and scores are provided by Callcredit Limited (trading as TransUnion), one of the UK's leading credit reporting service providers and is authorised and regulated by the Financial Conduct Authority Firm Reference Number: 737740. ScoresMatter Limited is authorised and regulated by the Financial Conduct Authority only for its activity of providing credit information services (i.e. access to your credit report and score), Firm Reference Number: 730722. †Access to Credit Reports Matter membership is instant; some members may need additional verification to access their credit report.